A police campaign during June granting immunity to people who handed in unlicensed weapons has yielded some surprising results. One of them is the discovery of a cache of 25 weapons that were dropped by the British during WW II to the Danish Hvidsten resistance group. 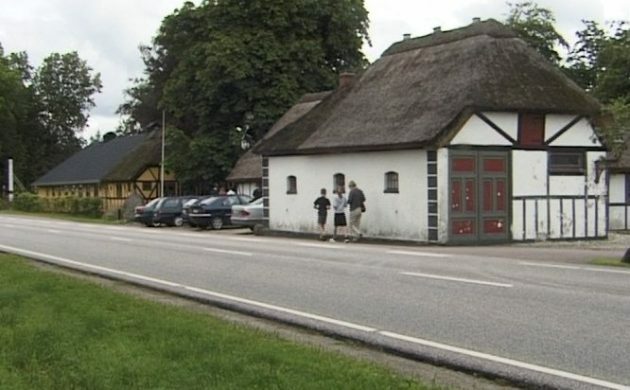 Normally in cases like this, the weapons would be destroyed, but some people feel they should be preserved, TV2 Nyheder reports. On 29 June 1944, eight captured members of the group were shot by the Germans and are now buried near Hvidsten inn, which was the headquarters of the group. A museum recently opened dedicated to the Hvidsten group, and a film was made about their exploits in 2013. Søren Fiil Paetch is the fourth generation of the Fiil family running Hvidsten inn and the great-grandson of Marius Fiil, who was the leader of the resistance group. He feels that the weapons should belong to the museum. “Tomorrow, my lawyer will contact the police to find out if this would be possible,” said Paetch.